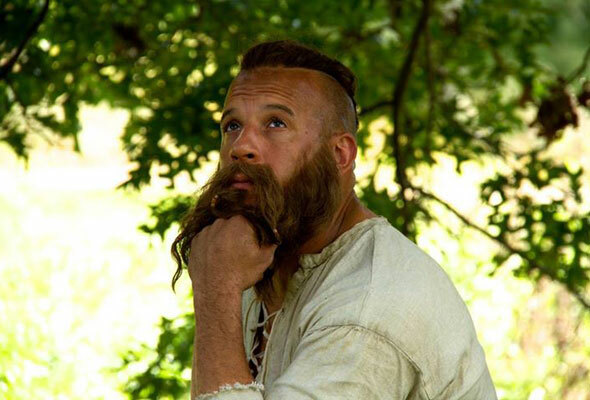 Vin Diesel is keeping his social media fans happy this weekend, the actor has posted more photos of himself in costume from the set of the film production of “The Last Witch Hunter” which is currently in the midst of shooting ahead of a release in Fall next year. Diesel plays Kaldur, a man who has battled witches through the millennia to modern-day Manhattan where the evil witch queen (Julie Englelbrecht) plans to unleash a horrific plague on humanity. 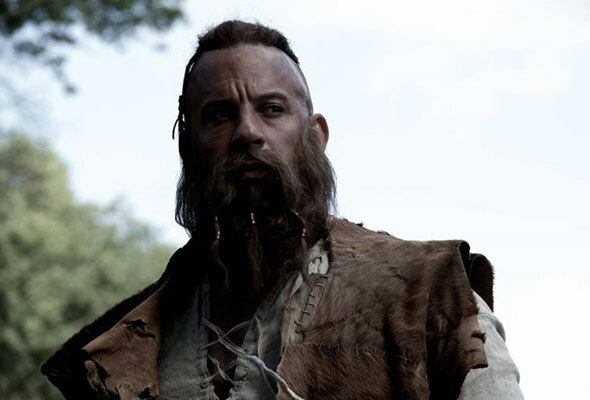 He much join forces with a rogue witch (Rose Leslie) who has developed a soft spot for humans. Elijah Wood and Michael Caine also star.